This massive collection features 6 of Prime Loops finest Ambient Sample packs which will allow you to smooth down your sound and leave those that listen in a trance. Covering all sides of the ambient audio spectrum, this huge collection features chilled-out Synths, dark textures, hypnotic soundscapes, down-tempo loops, mind-bending pads and beautifully constructed atmospheres, plus much more. 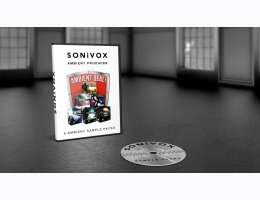 This amazing deal will fill your sample library with over 2.8GB+ of ambient goodness, all in stunning 24-Bit high resolution. 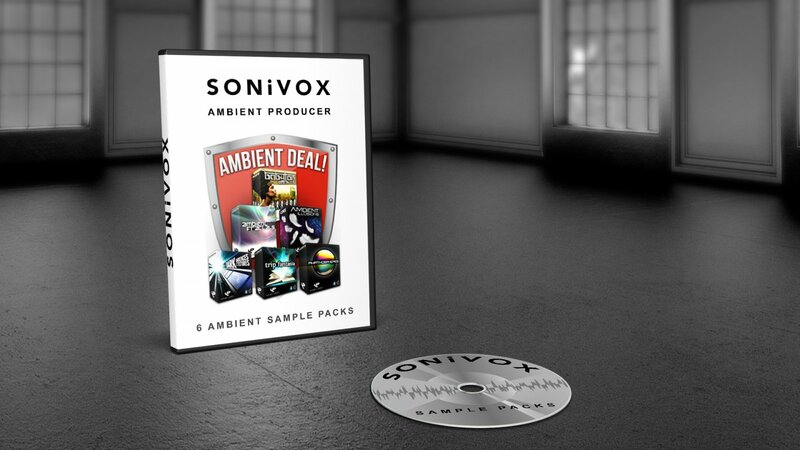 So grab yourself a bargain and delve deep into the sonic world of Ambient Producer Bundle.